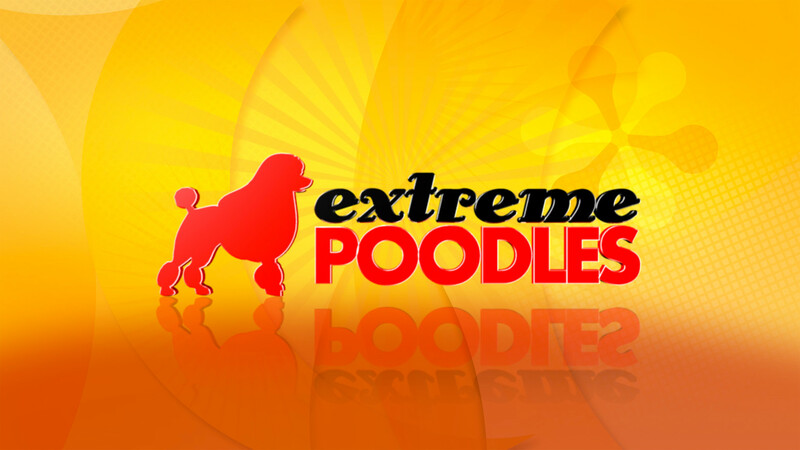 Welcome to the world of competitive poodle grooming! The best groomers around transform their curly canines into outrageous creations like a lion, buffalo, camel, roller derby girl, and more. The competition’s fierce but only one groomer can be top dog!